The Network Union is an Authorised Partner of BT. We're able to work with existing BT clients to add ExpressRoute capability. Or, use our expertise to create a brand new service. As an Authorised Partner of BT, we’ll provide ExpressRoute pricing into BT MPLS via UK/NI/Global data centre locations with access from your sites. Add services to existing BT accounts or brand new connections. Our BT Authorised Partnership is experienced in the provision of Private based MPLS / VPLS and Internet for UK and Global organisations specifically for access to the Microsoft Azure product. Circuit availability includes Europe, North America and Asia Pacific. We're able to provide pricing for existing and new BT clients considering BT for ExpressRoute access. If you are with BT today, Network Union is able to add ExpressRoute to your existing service. Simply put, ExpressRoute allows an Enterprise to extend your own business network into the Microsoft cloud over dedicated BT private or public connectivity. Connections range from layer 3 MPLS through to private Ethernet services. With ExpressRoute, the core benefit surrounds access to cloud based services over private QoS (Quality of Service) enabled secure circuits. The result is predictable traffic performance vs. Public IP Internet access. Available for both new and existing BT customers. For existing, your connection will be added to your current MPLS VPN ID. BT channel. All contracts, support and billing are provided by BT. What is the coverage of BT ExpressRoute for Azure? All Microsoft cloud services are available on a global basis via a single ExpressRoute connection. There are multiple peering locations to ensure connectivity is not too extended regardless of where your offices are based. As standard, if your business is connected to Amsterdam (example), connectivity will be available to all European locations. With ExpressRoute Premium, traffic may be extended globally - Europe, South America, North and Western Europe etc. Flexible BT ExpressRoute pricing and billing models. Various billing models exist as per the list below. Unlimited data. The simplest billing model to understand, a fixed monthly fee for unlimited bandwidth. Metered data. The circuit cost remains constant though data is charged for outbound traffic per GB of traffic. ExpressRoute premium add-on - as mentioned earlier, ExpressRoute premium provides the capability to Azure public and Azure private peering from the standard 4000 routes to 10000 routes.Global ExpressRoute circuits built in any region (not including national clouds) will have access to resources across any region globally. For example, a virtual network provisioned in Europe will be available from a companies USA site. Global ExpressRoute circuits built in any region (not including national clouds) will have access to resources across any region globally. For example, a virtual network provisioned in Europe will be available from a companies USA site. Additional VNet links per ExpressRoute circuit from 10 to an upper limit (bandwidth is taken into account). What are the costs and features of BT ExpressRoute? Our pricing is requested from BT with no added fees or margins - services include BT support and installation. ExpressRoute connects directly to your existing or new BT WAN. 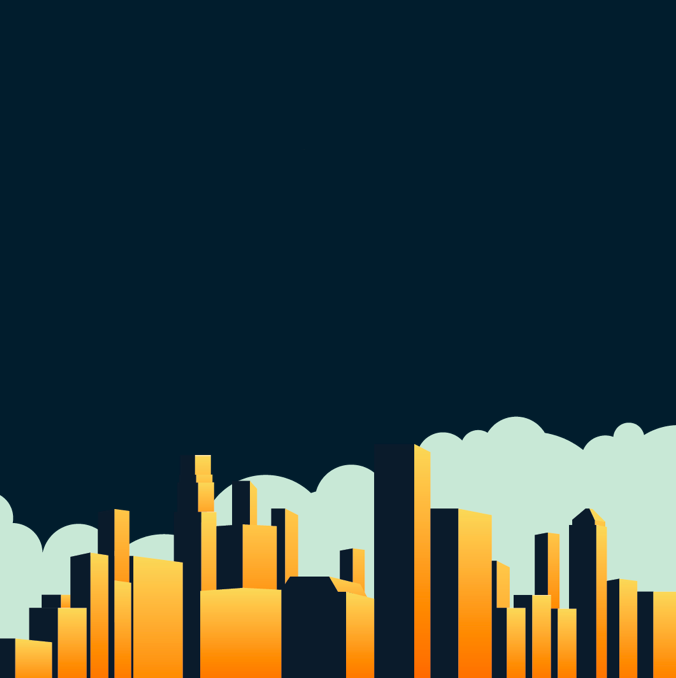 With MPLS connectivity, we’ll need to establish your office location vs. the BT ExpressRoute gateway access. We’ll always look to achieve the best possible price point. Security and Privacy - The Azure Virtual network is private when connected via MPLS resulting in a highly secure virtual environment with support for private IP addressing, Quality of Service and other traffic control configuration. Gateways - ExpressRoute is available for UK and Global BT MPLS customers. 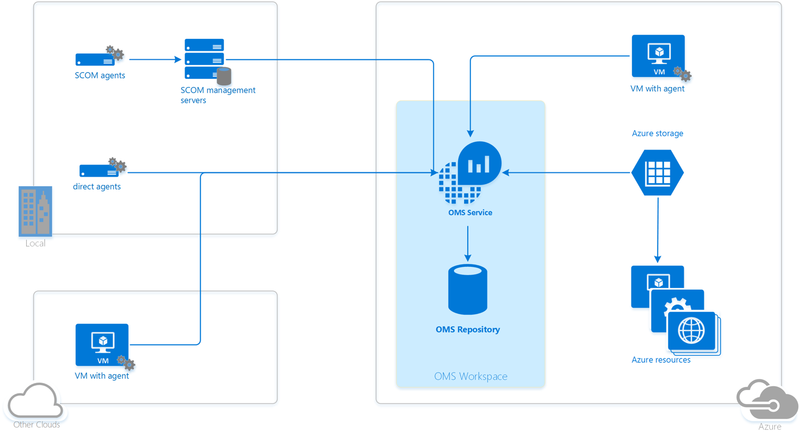 All global Azure connectivity remains on a single backbone between virtual machines. The result is great traffic performance from the perspective of latency and throughput. Scale your network - Customers connecting to Azure via ExpressRoute are able to extend their network across geographical regions seamlessly via a single network. Network topology - ExpressRoute opens up the Azure product range including WAN acceleration, load balancing, firewall security and more. Access via the Internet and MPLS - All Azure virtual devices are accessible from private MPLS or Global Internet connectivity. When using Internet, VPN encryption via IPSec is applied. Hybrid topology - Where required, Azure may also integrate into existing premise equipment, e.g. an onsite SQL server. Extend the data centre - ExpressRoute is the enabler to extending data centre connectivity; emulate the economic RoI of public cloud while maintaining privacy, security and predictable performance. SLA - ExperessRoute offers a 99.95% dedicated uptime guarantee with a credit toward your monthly service where applicable under SLA uptime guidelines. An Enterprise accessing Azure / Office 365 privately reduces complexity since routing and Firewall security is inherent to the MPLS VPN. Overall, creating Azure applications over the cloud forms a component of your overall network architecture end to end. When moving from conceptual application roll out project plans to a live environment, the process becomes easier when directly connected. In addition to the security provided by MPLS, Microsoft implement Checkpoint security at the gateways to their cloud service. What you need to progress a BT ExpressRoute order? An MS Azure account which is active in order to setup circuit details. The subscription is required to Azure even if you’re only making use of Office 365 or MS Dynamics 365. Resiliency and Diversity - While there is no requirement to run any form of diversity, we are able to work on creating a design with no single point of failure. Service provider to Microsoft edge routers (MSSE) are diverse and are provisioned using dual circuit connectivity. QoS (Quality of Service) - We carefully consider your traffic profile to determine requirements for traffic prioritisation. Finished reading? Request your pricing? Don't forget, buying from a BT Partner results in a direct BT contract, we're an alternative route into BT. In 2019, we have 15% discount across your first year costs. Get in touch to learn more.